As East Coast cities grew during the 19th century, so did the demand for grain. But the trip from midwestern farms to eastern cities once involved a perilous land journey. 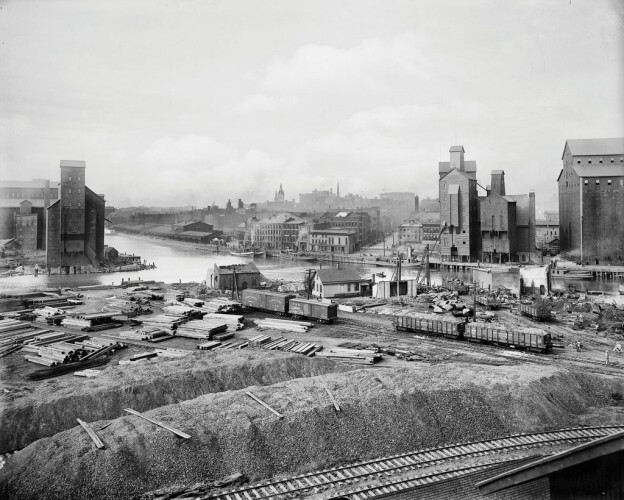 When the Erie Canal opened in 1825, Buffalo became the hub that connected the coast to Great Lakes shipping. Then, when grain elevators began automating the loading processes, Buffalo became the world?s largest grain port.